A space where established and emerging artists, creators, and visionaries can thrive in what they do best. Make art. Reserve your art table at our May 18th Art Walk! Save the date for our May 18th Art Walk! New "Sew What" Sewing Center at the Goldmark! Check out our Classes pages for all the details! 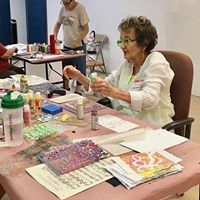 The Goldmark Cultural Center’s mission is twofold; bring art, culture and community together in the DFW area and help to nurture and grow the local artist and creator community. 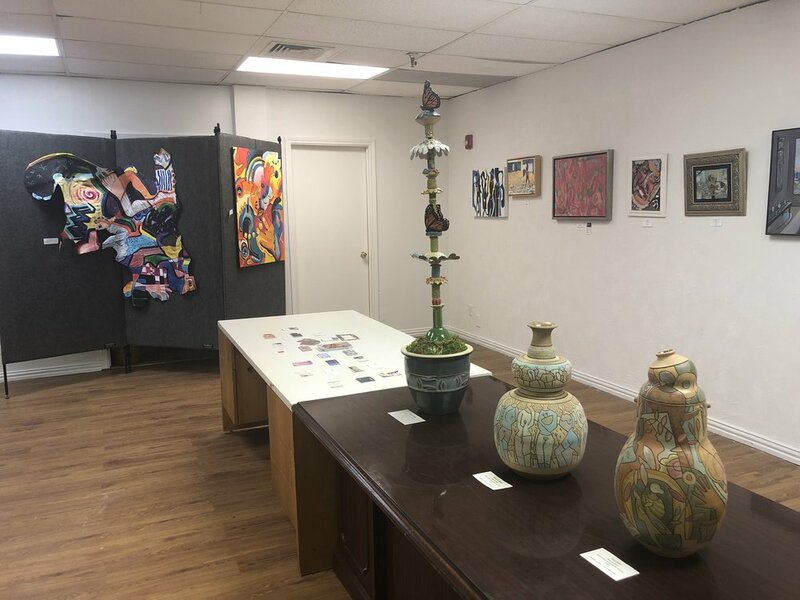 Once two office buildings, the Goldmark Cultural Center: Art Space & Studios has been redesigned into exhibition and studio spaces and an art learning and cultural center for the DFW area. 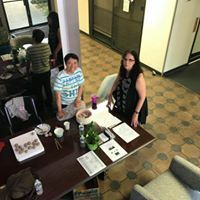 The Center provides gallery, event, exhibitions, studio/work and teaching spaces, workshops, classes, art-walks and a pop-up art store for the Dallas and North Texas community. 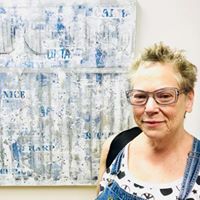 Visit our Classes, Events, and John H. Milde Gallery Exhibitions calendars for more information about all the happenings at the Goldmark!